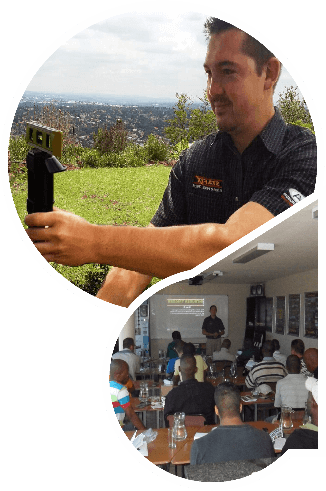 Stafix Electric Fence and Security Centres offers a full, 1 day Roboguard Training Course presented by Lucas Scheepers – Roboguard Product Manager. This is a comprehensive and detailed course covering all aspects of Roboguard - features, benefits and installation to ensure that the installer has the opportunity to become a knowledgeable expert on Roboguards. A very comprehensive study guide and an open-book test are included in the course. Successful candidates will receive a certificate once test results have been moderated (normally about 2-3 weeks later). For Please contact your nearest branch to confirm dates.